Protein, the bedrock of healthy weight loss. When dieting protein is your friend! 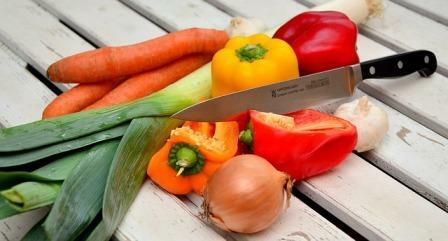 Low carb, low fat, vegan, vegetarian, Atkins, the list of diets goes on and on and on. If you are trying to lose weight or just maintain a healthy weight, protein is a key element in your diet. 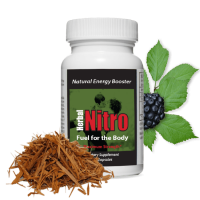 There are also some natural diet supplements that can help and some that can harm. Proteins are strings of amino acids. These pearls are essential to every part of our body. If you are trying to lose weight, you should know that protein is a dieter’s friend because it is digested slowly. You should also know that you need to be careful if you take a natural diet supplement for weight loss. Some can cause real problems. Let’s look at protein first. The longer it takes your body to digest food, the longer those hunger pains stay away. 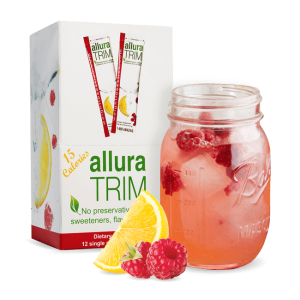 Even if you are taking a natural diet supplement like Allura Trim to suppress your appetite and rev your metabolism, you still benefit from eating foods that digest slowly. You don’t want to be thinking about lunch 30 minutes after breakfast! When you think protein, most people think about meat. But there are other great sources of protein. 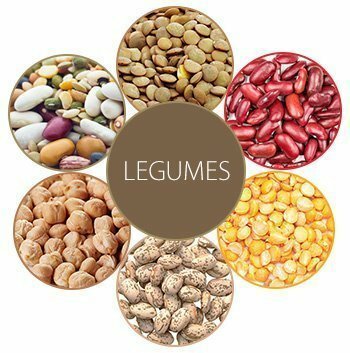 If you skip meat to reduce fat intake or you just don’t want to eat animals, there are other great plant sources of protein. Here’s a few that pack a punch. Sprouts. Sprouted beans, peas or lentils provide an incredible amount of protein and carry very few calories as baggage. Only ½ cup (35 grams) has a little over 4 ½ grams of protein. Each gram of protein only carries about 9 calories. That’s an amazing protein to calorie ratio. can pack anywhere from 36 grams of protein in a cup of roasted soybeans to 12 1/5 grams of protein in a cup of humble green beans. Of course those stat’s are for plain beans, not beans swimming in butter or broth. But you can add beans to any salad or sandwich and get a protein boost to help you coast to the next meal. Mushrooms. This humble fungus doesn’t get much attention as a protein source, but it’s no slouch. 3.9 grams of protein in 1 cup of mushrooms. 1 gram of mushroom protein only has 7.2 calories. 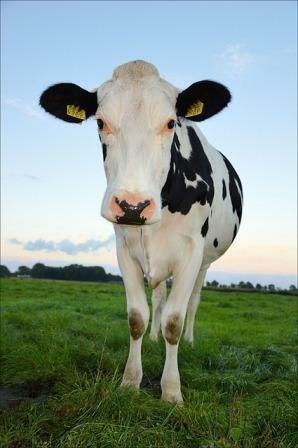 has drawbacks if you have a problem with lactose, but these days there are many lactose-free problems available. Yogurt. People are going crazy for yogurt. The current darling is Greek-style yogurt. It has less whey, so you get more protein per ounce. Whether you go with traditional style or Greek-style, read the labels carefully. Yogurt can hide calories and sugar and additives. Plain yogurt should have one or two ingredients at the most (milk and live cultures). Opt for low fat over full fat. You get the same protein benefits with fewer calories. Cottage Cheese. Cottage cheese made with 1% milk only has 80 calories in one cup and 24 grams of protein. That’s more protein than Greek yogurt, but you have to figure out how to eat it. Stay tuned for more information about this. Ricotta Cheese. This is another overlooked cheese. There are 28 grams of protein in 1 cup of ricotta from skim milk. Like cottage cheese, ricotta cheese doesn’t lend itself to being eaten alone. Be careful not to pack on sodium and calories when you add flavoring. While these proteins are great for weight loss, they are AMAZING for any well-balanced diet. Successful weight loss requires a balance of diet and exercise. If you need help, consider a safe natural herbal supplements. 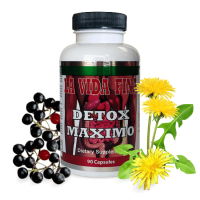 There are hundreds of natural diet supplements for weight loss on the market. Read labels and pick carefully. Some of these concoctions are nothing more than caffeine. 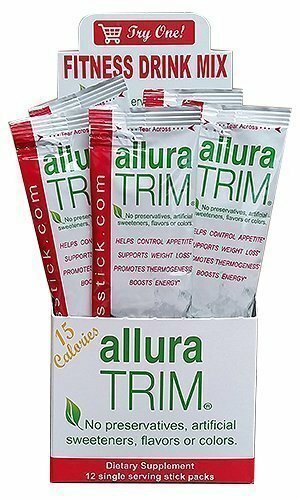 Allura Trim products have ingredients that help control your appetite, increase energy and promote thermogenesis (fat burning). Got a favorite protein? Leave a comment!